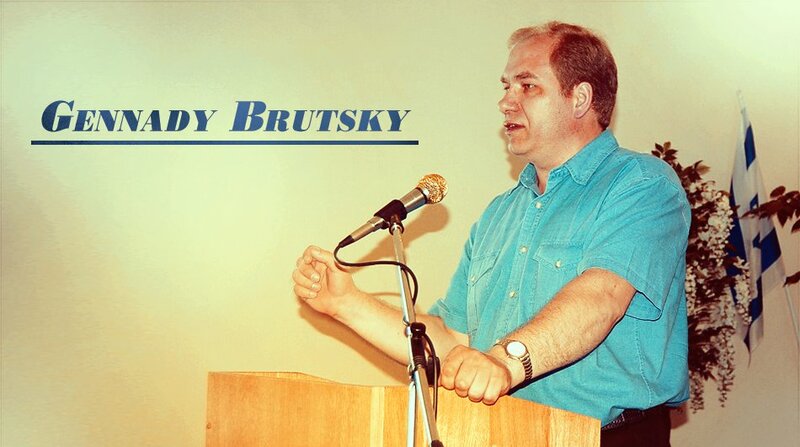 Our CJFM family is grieving the loss of Pastor Gennady Brutsky, our dear brother and friend who was unexpectedly called home to Heaven on Thursday, July 12, 2018, while in the company of his family. Gennady has been the director of our former Soviet Union ministry for the past 10 years. His commitment to the Lord, his great love for the Jewish people, and his proven leadership skills made him the ideal choice to lead our work in that region. Under his leadership we were also able to conduct successful pastors’ conferences in Russia, Ukraine, Belarus, Georgia, Moldova, and Latvia. The suddenness of his home-going has been a tremendous shock to his wife and family as well as to all of us who are his friends and colleagues. We take comfort in knowing that our brother is now in the presence of the Lord, reaping his reward as a good and faithful servant. We also look forward to that day when we shall be together again. May God, our Heavenly Father, give comfort to all those who mourn. Please also join us in praying for his wife, Natasha, and their young adult children as they grieve their great loss. If you'd like to send a message, feel free to send it through our contact page.